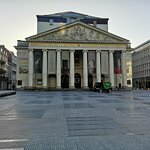 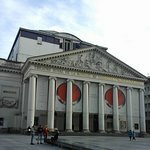 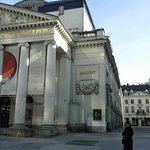 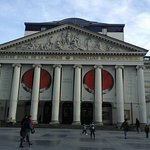 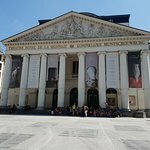 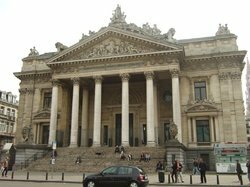 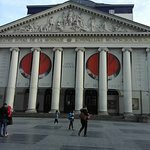 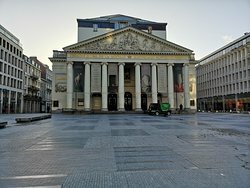 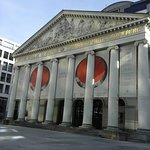 It is a Belgium opera house with unique columns . 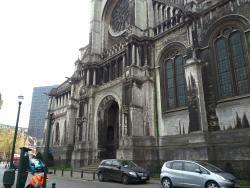 Superb looking building and well worth checking out. 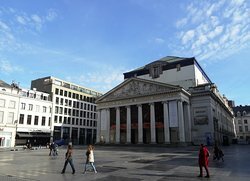 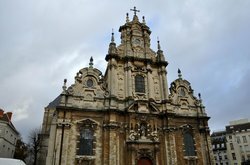 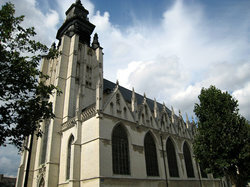 The Brussels is a very classic one with very impressive and beautiful architecture. 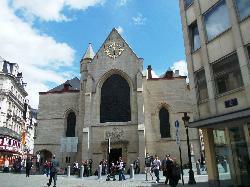 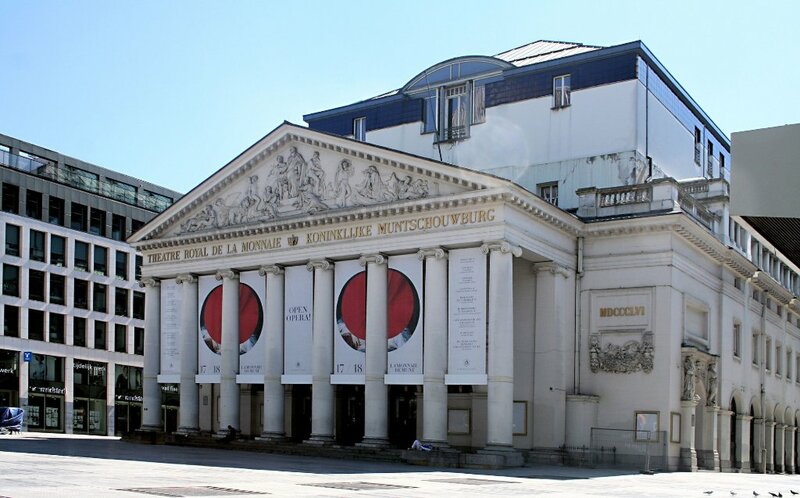 It is learned that the La Monnaie was reconstructed several times. 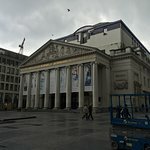 The Theatre Royal de la Monnaie was first built in 1817 but following a fire in 1855 was mostly destroyed, only the huge front of the building survived. 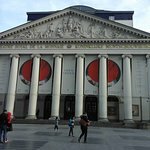 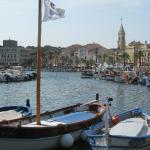 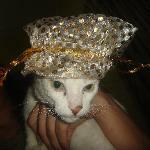 It is the centre of performing arts and has a grand interior. 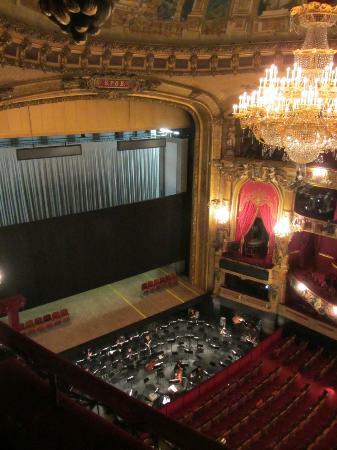 What a beautiful theatre. 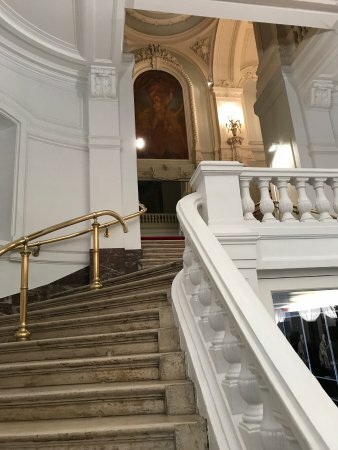 We saw a stunning Sasha Waltz piece with a pre-show introduction in the grand salon upstairs, dripping with gold decoration and mirrors of course. 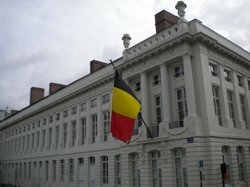 It would go to Brussels just to see something here. 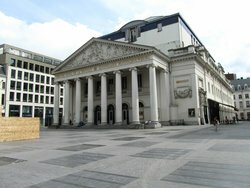 Fronting a rather dreary modern square, is this classical building housing the opera. 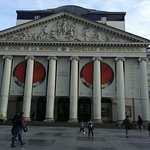 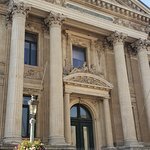 Built in 1829, this neo-classical masterpiece of columns and sculptures is a little incongruously situation facing a boring, workaday business block. 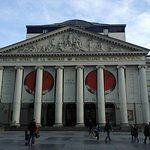 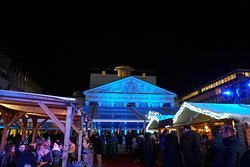 Get quick answers from La Monnaie staff and past visitors.